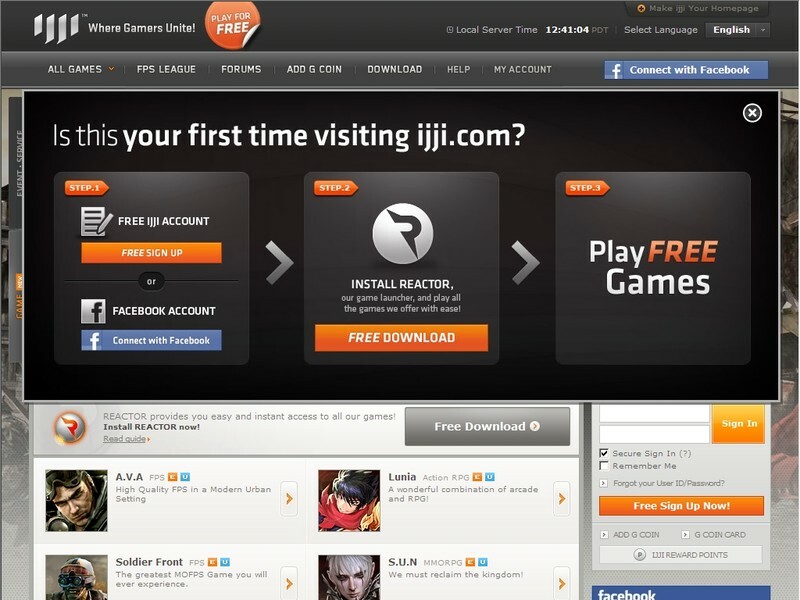 Join Aika Online - the first free to play MMORPG with Nation vs. Nation combat! 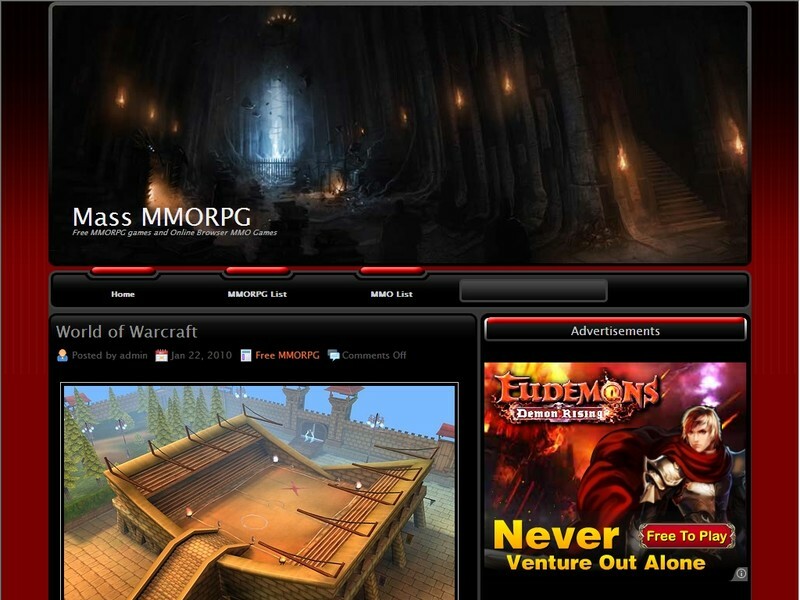 Castle Sieges, Nation Wars, Dungeons, Battlegrounds, fierce PvP. 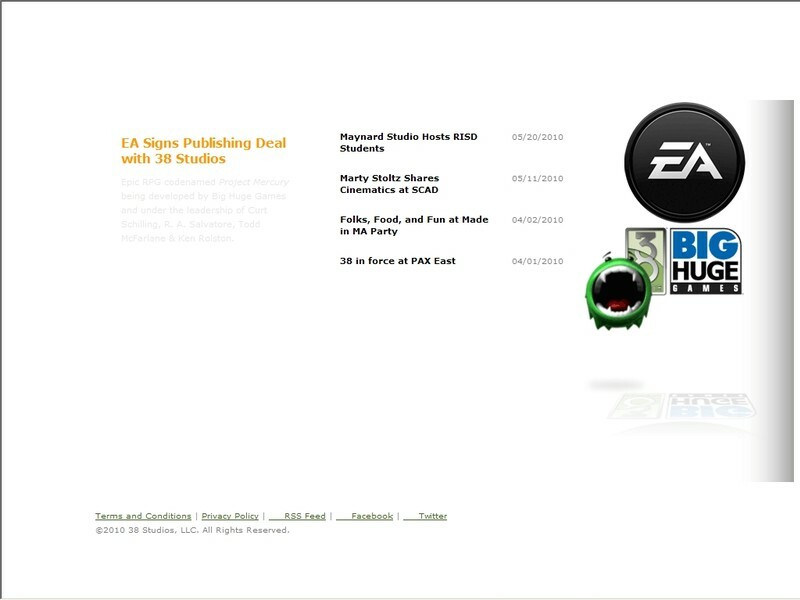 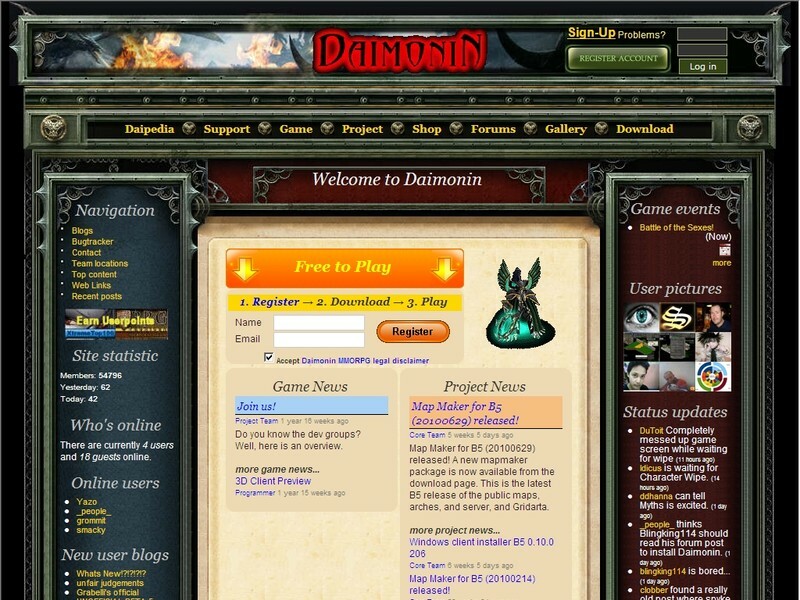 Completely Free to Play Online Game! 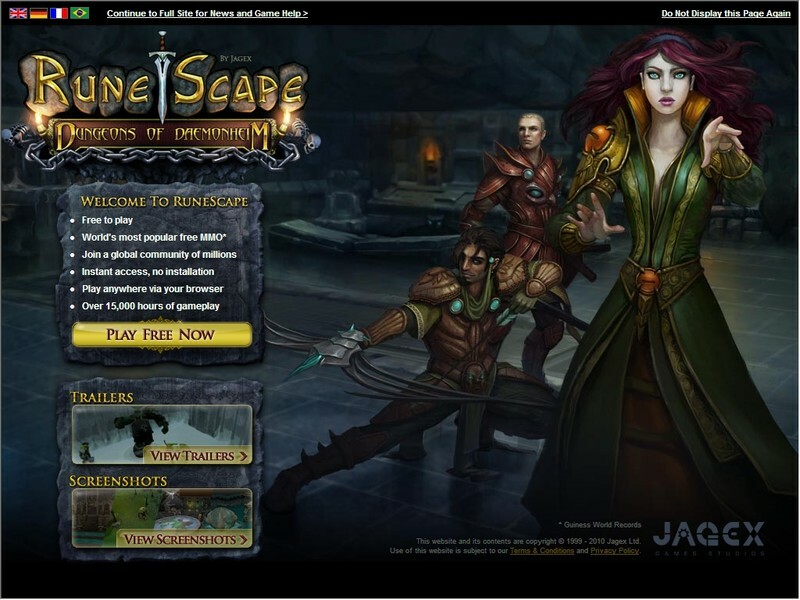 Welcome to RuneScape, the world's most popular free MMO, by Jagex Games Studio. 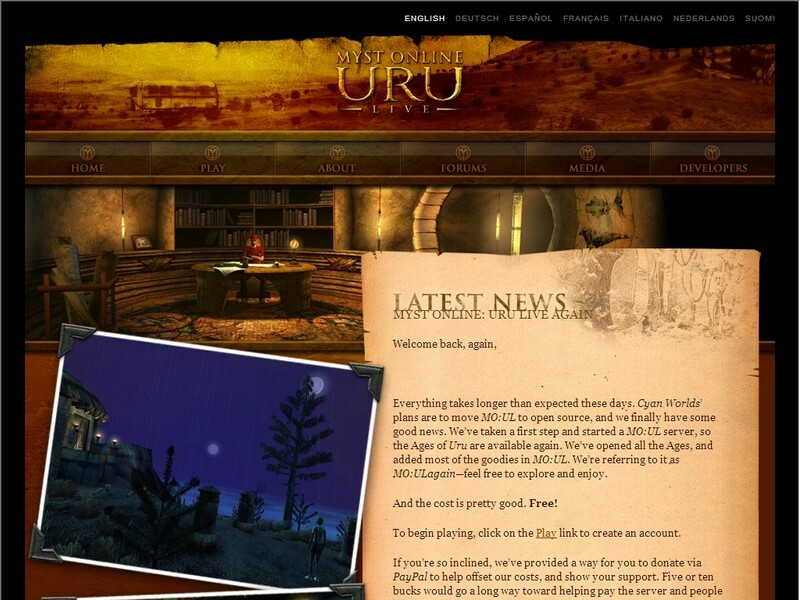 Complete quests and win enormous treasures in a 3D world full of magic and monsters. 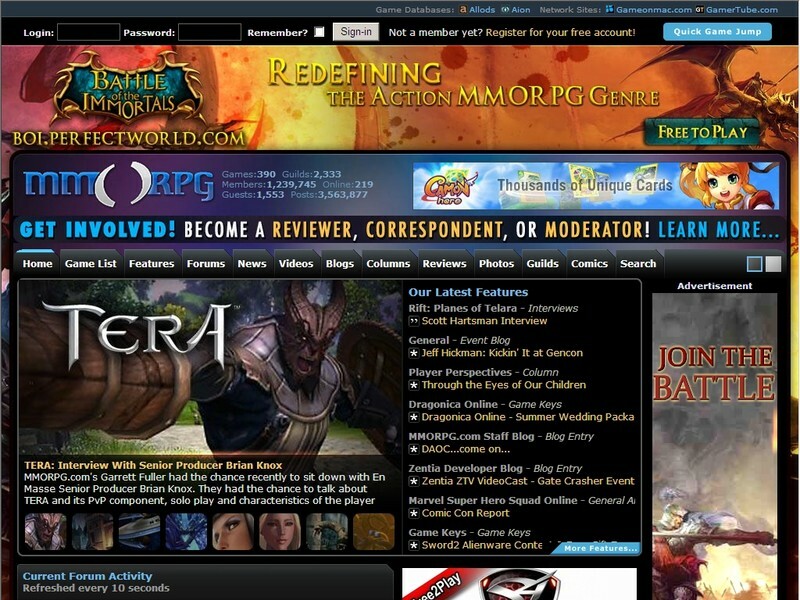 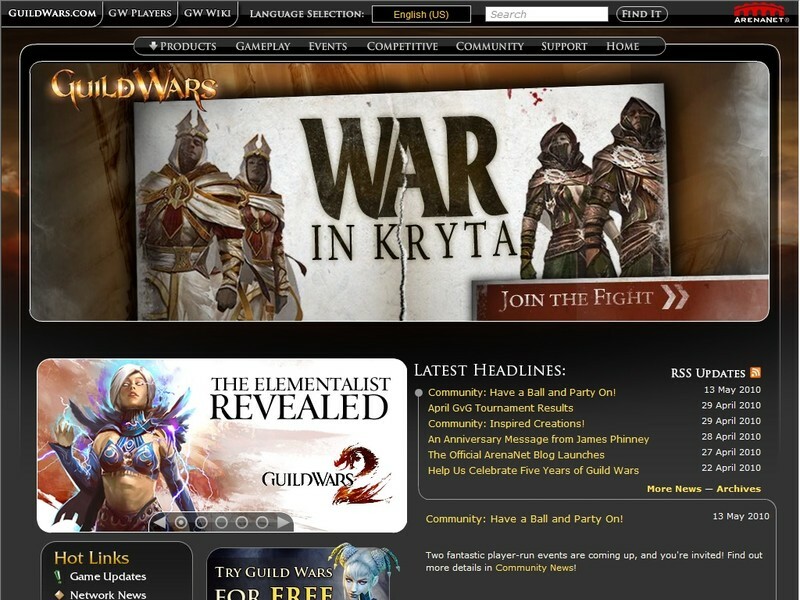 MMORPG.com is the best spot to play online rpg games, online multiplayer games, free mmorpg games, and multiplayer rpg games.